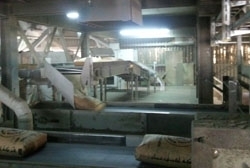 All the raw materials required for the production are indigenous.  Lime stone deposits, additives, quartzophylites and ferrogenous quartzophylites are located adjacent to the plant site. 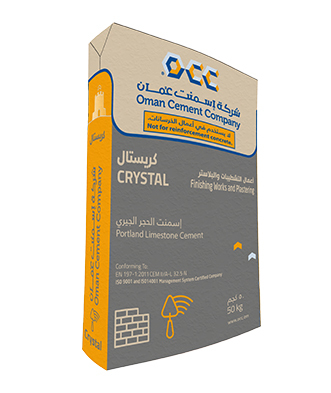 Gypsum, which is used for retarding the setting of cement is obtained from the mines at Ghaba in Wilayat Adam. 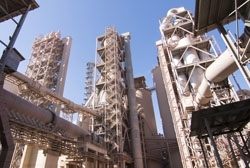 Three Kilns and Four Cement grinding mills allow flexibility to produce various types of cement. 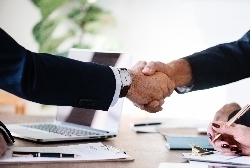 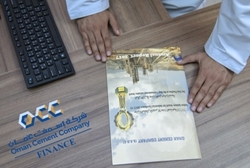 The process control is fully computerized and handled by highly qualified and experienced personnel. 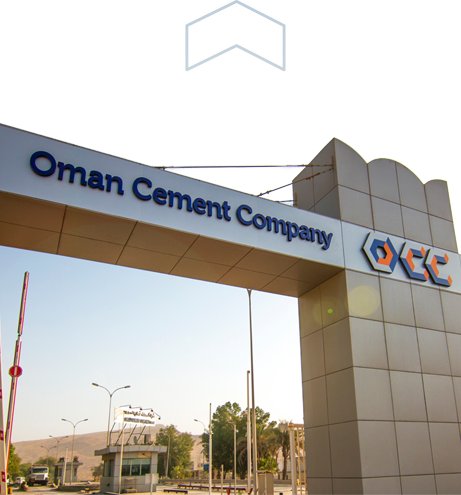 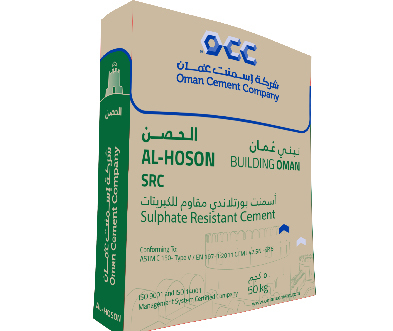 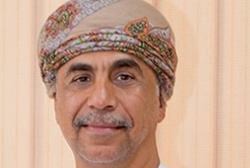 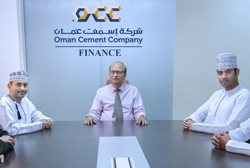 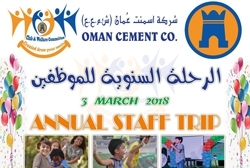 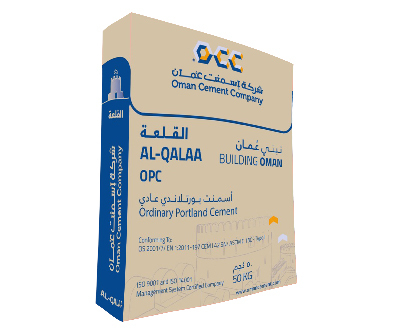 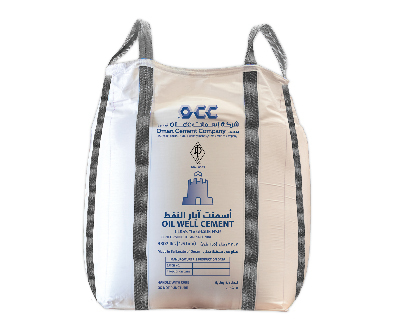 The total current production capacity of Oman Cement Company is 2.4 million MTs Cement. 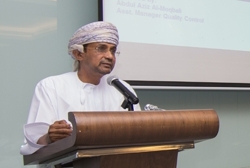 Class-G (HSR) and Class-A (O) in accordance with - API Spec 10A – December 2010.